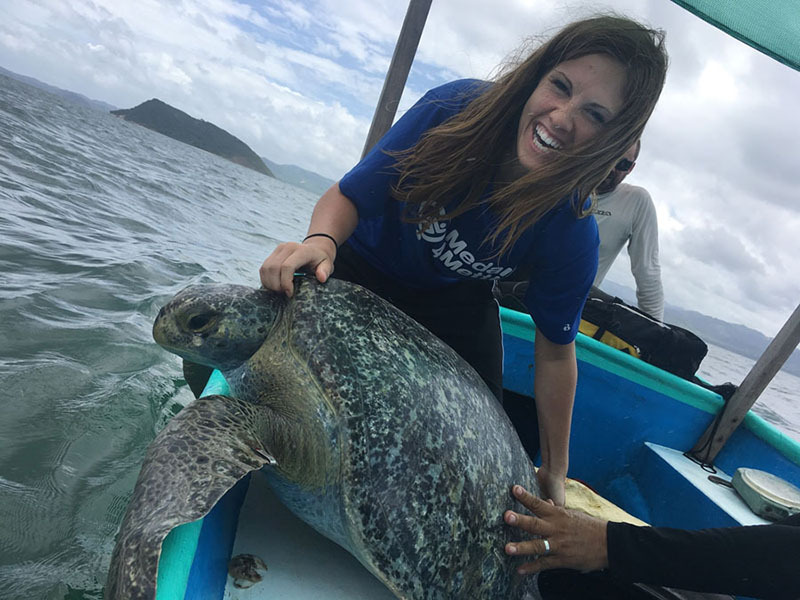 Studying abroad in Costa Rica offers something for all students. 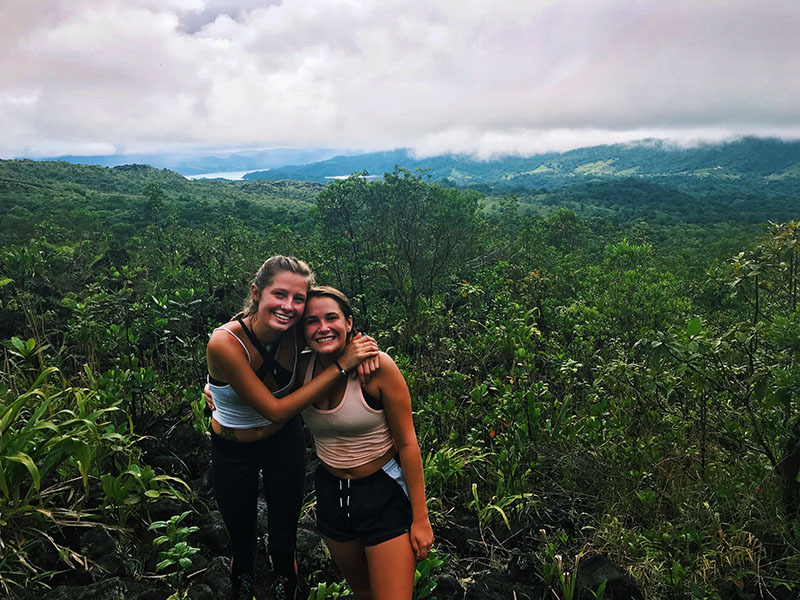 University of Arkansas students are invited to discover why Costa Rica has been called the "Switzerland of Central America." This relatively small country offers something for all students, whether it is the bustling metropolis of San José, lush rainforests, active volcanoes or the sunny beaches on both the Pacific and Caribbean coasts. Program options are available for students from all majors. Additional funding is available for study abroad, and most semester scholarships and financial aid may be used toward study abroad. 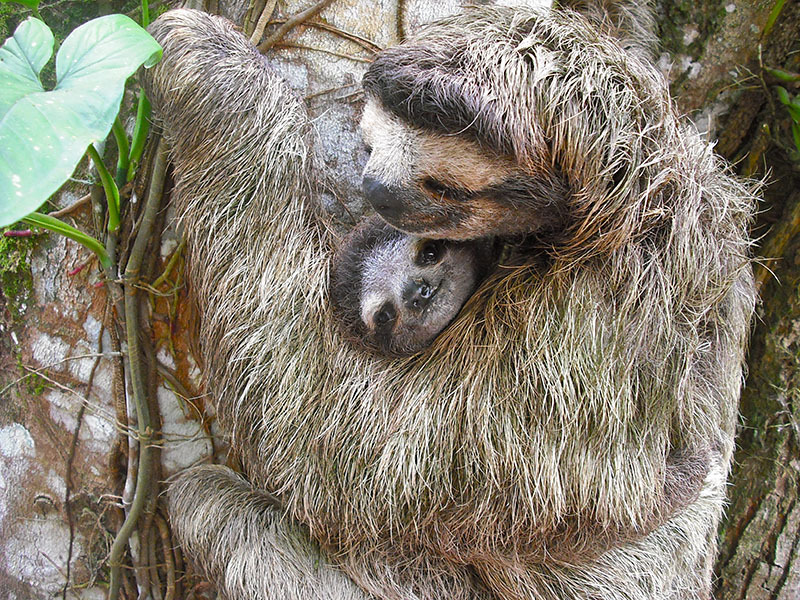 More than 500,000 species call this ecologically and biodiverse region home. The beach at Bahia Ballena is shaped like a whale's tale and is known for its whale watching. 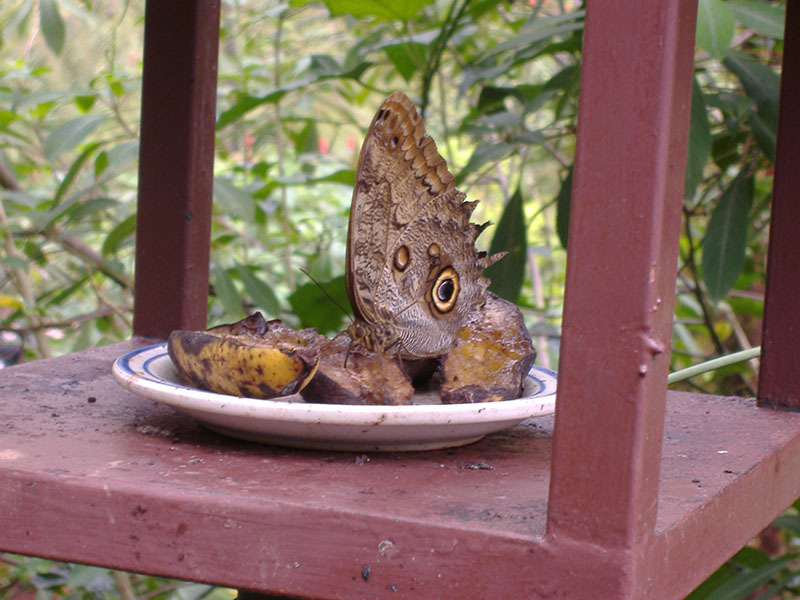 Approximately 10 percent of the world's butterflies live in Costa Rica. 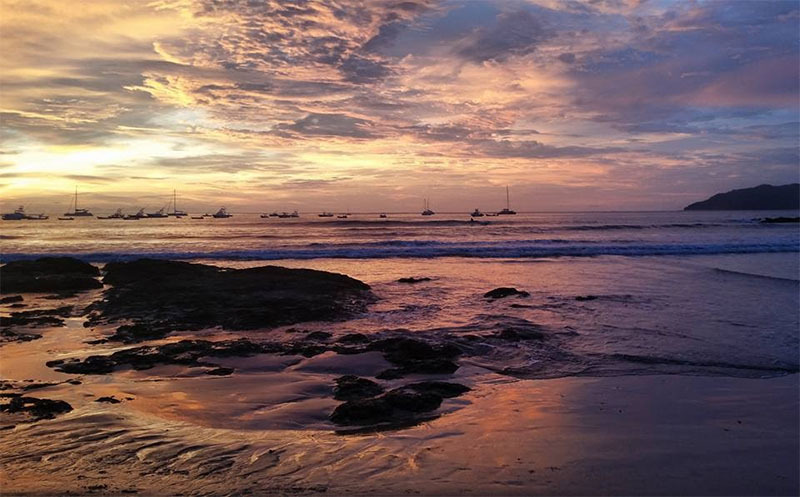 Costa Rica abolished its army in 1948 and is one of the most politically peaceful countries in Central America. Lake Michigan is larger than Costa Rica. The country's small size makes it ideal for quickly getting to know the people and the places. Attend drop-in advising at The Office of Study Abroad, from 3-5 p.m. Monday-Friday.